In the past year, there were difficulties around us. But we were passing through by Ming Kee’s Core Value – 3C – “Credibility, Cooperation, Companion”; and belief of “Credibility in base, Mutual Growth, Win-Win” as our Company Mission. To build up our image of all-around service with heart and soul gradually, we respect our professional ethics and keep improving our service and product’s quality. And also, because of the supporting from our employees, clients friends in every circles, Ming Kee is still growing and improving. 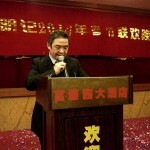 At this moment, Ming Kee would like to give a heartfelt thank to all of you! 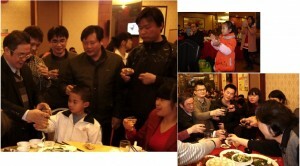 Ming Kee always encourage their employees to involve the talent show for knowing the characteristics each other deeply. 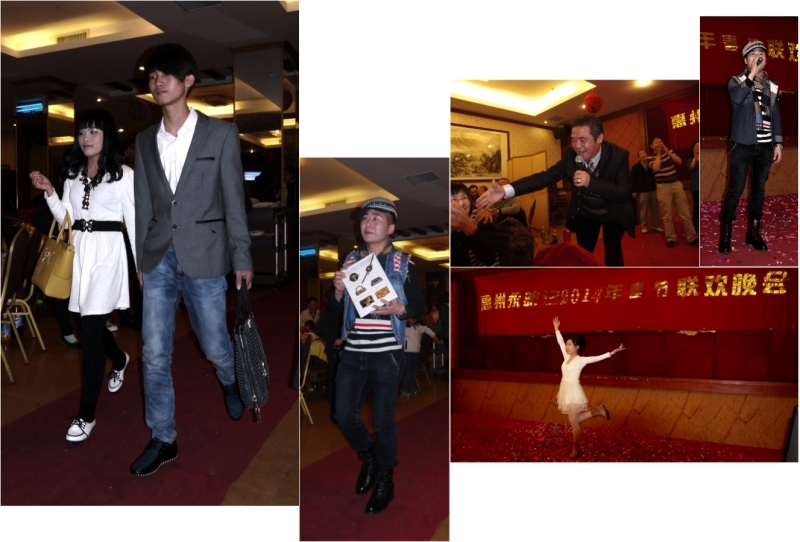 Besides the singing and dancing activities, Ming Kee held a Mini Catwalk Fashion show of Metal Accessories also. Ming Kee’s employees not only had a chance to act as a catwalk model, they could also look back and enjoy their products which were full of their heart and soul. New year should be starting with new picture and new journey. Chances always include fun and innovation always achieve great feat. New Year will start from a new hope, and new journey will carry a new dream. 2014 is a key year of starting and building our dream. To improve the ability and all-around service of our company, we’ll try our best to solve all the problem by increase of economic efficiency, improving the company policy, improving our teamwork, improving our technique and making more innovations. We’ll keep fighting in 2014 for a great business. At last, we wish all the best of your family, happiness, health, working in your life!